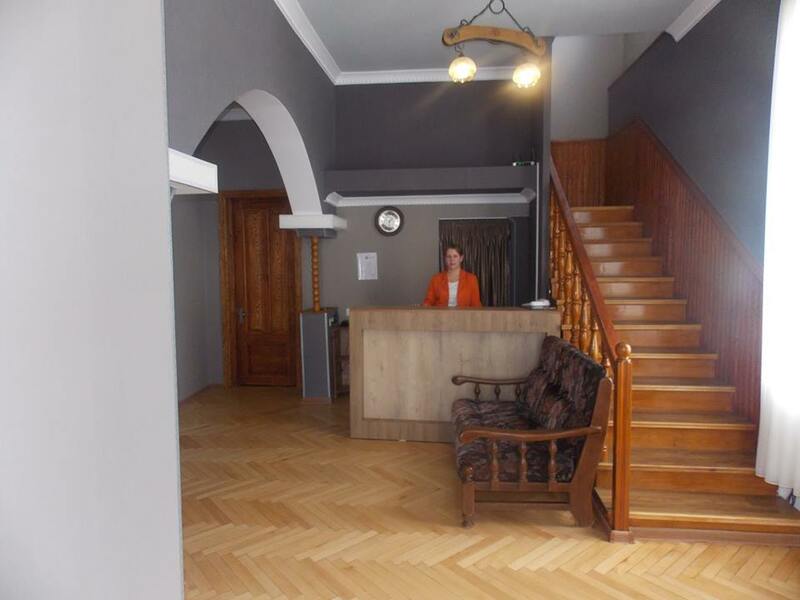 If you're exploring the region and are heading to or from Borjomi, this hotel makes a great place to stop-over. 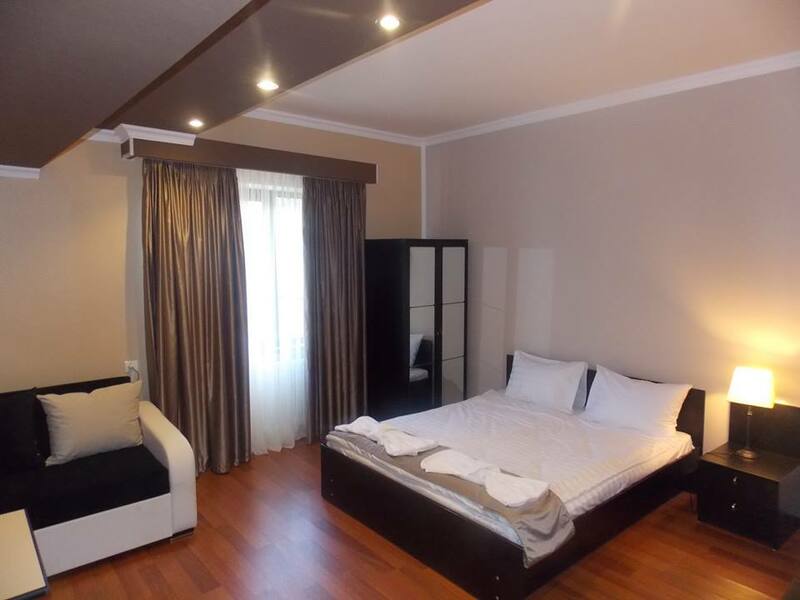 All rooms are fresh and clean and come with a flat-screen TV with satellite channels, a private bathroom, a desk, free Wi-Fi, air-conditioning and a wardrobe. Some have balconies. The staff are friendly and helpful and can give you tips about what to see during your stay, and in the morning, you can chow down on a continental breakfast to fuel you up for the day..